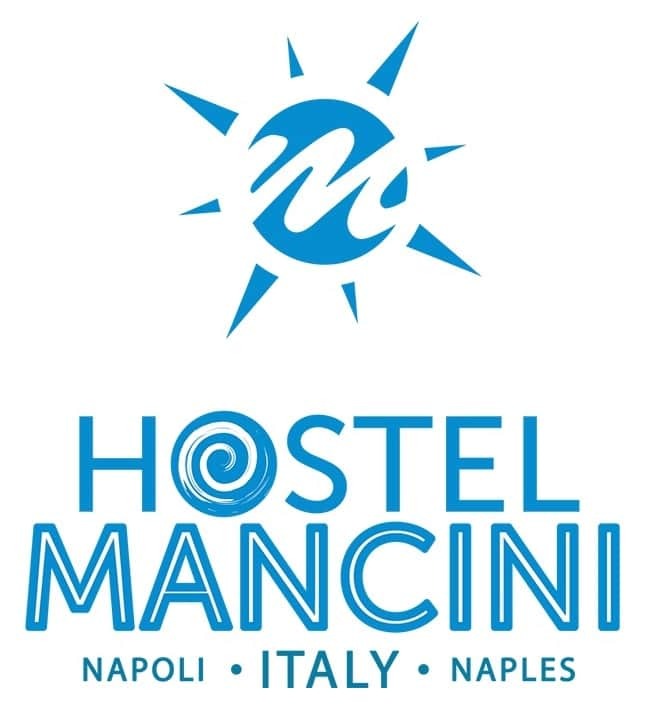 Hostel Mancini, is a hostel recently renovated in the center of Naples. Excellent located right in front of Napoli central railway station and Circumvesuviana local trains to Herculaneum, Mt. Vesuvius, Pompeii and Sorrento. It offers several kind of accommodations that matches with your needs. Ideal for individual travellers and also for families, groups and erasmus students. Villa Eva is located on the island of Capri, in Anacapri, the pretty little town on the slopes of Monte Solaro, which, for centuries, has been the preferred retreat of artists and intellectuals. Make your way along the little lanes and the narrow paths between gardens, and you'll find Villa Eva. Vincenzo Parlato, the hotel's eccentric owner (the guy with the long white beard! ), personally constructed the villa, brick by brick. Vincenzo, dedicated the eclectic edifice to his wife, the ever-smiling Eva. Today, the hotel is managed by their son, Carlo and his wife, Alma. 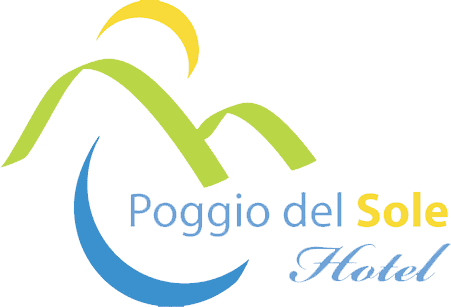 The Ring Hostel is located in a large house in the historic centre of Forio that was originally a 16th Century Monastery used by Saint Francis Monks. The entrance and some of the older rooms feature the typical Ischian curved ceilings used in the architecture of the period. The house was bought by the Colella family some 100 years ago and is the home where. Fifteen years ago, the family hosted a religious group and realised the need for a budget hostel. From this the Ring Hostel was created. Voted Number 6 Hostel Worldwide in July 2006 by Hostelworld customers who stayed with them, the Colella Bros extend a warm welcome to all their guests. Located in a stunning position in the heart of Amalfi Coast, with its prestigious artistic heritage and the unique music festival, Ravello is worldwide known as the " gem of the Divine Coast ". Villa Cimbrone, with its breathtaking view overlooking the sea and unique in the world, and Villa Rufolo, home of the concerts that the Ravello Festival organized throughout the summer, are the must-to-see of the town, together with the cathedral (XI century) and its museum. 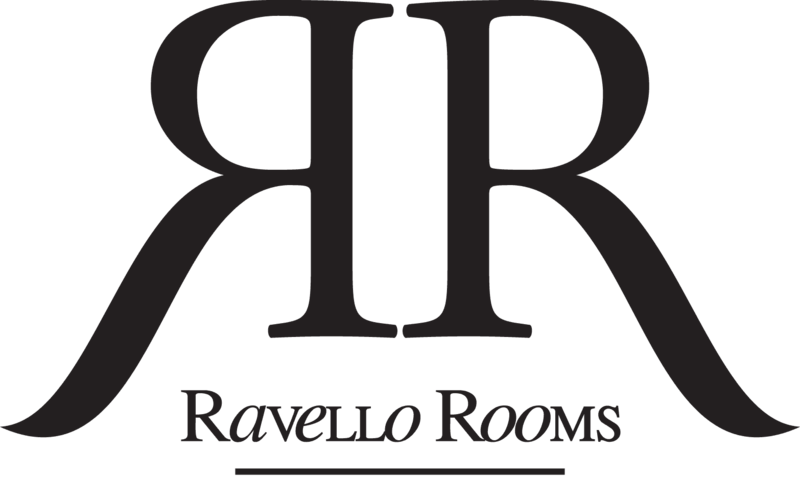 Ravello Rooms B&B has been recognized as the best Bed and Breakfast in Campania and fourth in Italy in the ranking of B&B Awards 2010/2011. Along the coast road, beyond the Capo di Amalfi, there is a small town called Atrani. Located at the mouth of the Dragone gorge, the town offers amazing sights from every angle. There are numerous historic stairs, called scalinatelle, that offer the best panoramic views of the area. Visitors find it intriguing to climb these famous steps to capture the scenery that can be enjoyed from the very top. This family-run establishment offers excellent-value hostel beds and regular private rooms in various different buildings around town.